Paramedics say a passerby had earlier noticed the body of a man lying in the water and called the police. The body of a 31-year-old man has been recovered near a waterfront in Westdene, Bloemfontein. The body was found on Wednesday afternoon. 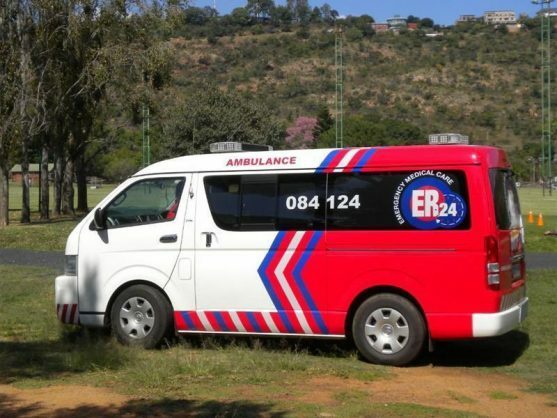 ER24 Spokesperson Russel Meiring on Thursday said paramedics responded to an alert from an SA Police Service (SAPS) search and rescue team. A passerby had earlier noticed the body of a man lying in the water and called the police. “Once the police rescue team retrieved the body, paramedics assessed the man and found that he had shown no signs of life. Unfortunately, nothing could be done for him and he was declared dead,” said Meiring. The dead man is yet to be named.